So January 20th 2017 is here and today is the day that Donald Trump gets inaugurated as President of the USA, replacing Barack Obama. The whole election campaign was divisive and since Mr Trump got elected that division seems to have just grown bigger. 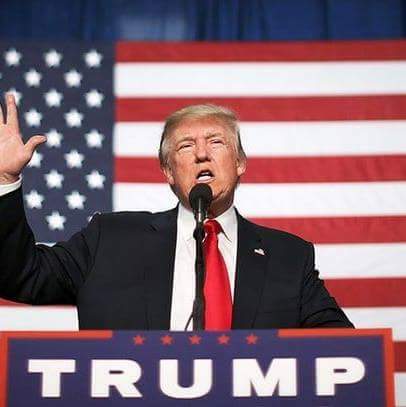 I am not going to get into the political rights or wrongs of any candidate but it’s a done deal and Donald Trump will be President for at least the next 4 years, whether people like it or not. But back to myself and how this looks to me. I love the pomp and ceremony of state occasions and I have been lucky to have attended and photographed 2 Presidents being inaugurated back home in Ireland as well as photographing 4 Presidents of Ireland while attending state events. I won’t get to watch today as work gets in the way but I will try follow on social media and see some highlights tonight on TV. It’s an interesting time here in the USA and the whole political landscape could be about to go into a period of flux but more than likely the status quo will remain for a while but I will be a very interested spectator to see how it all unfolds. Good luck to Mr Trump as president as he has his work cut out bringing divided public opinion together and running a country that is so diverse. Will he live up to his promise to ‘Make America Great Again’, I sure hope so or at least gives it his best shot.